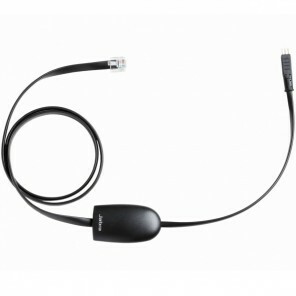 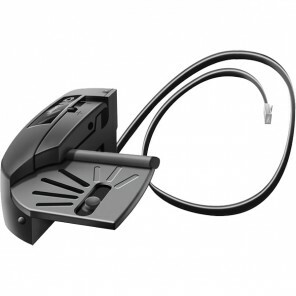 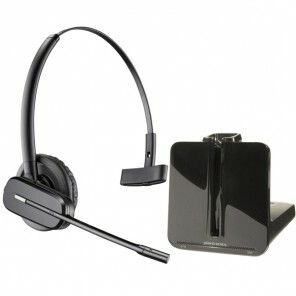 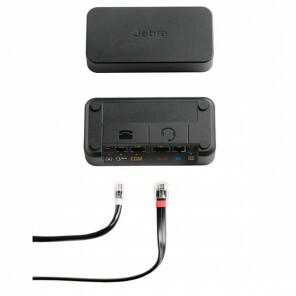 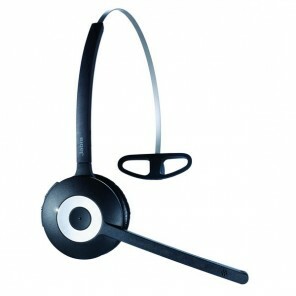 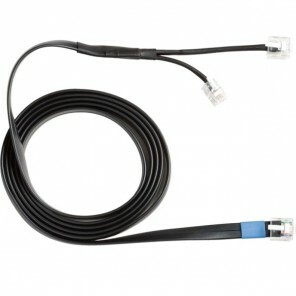 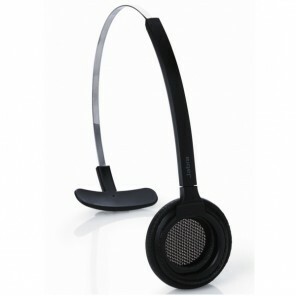 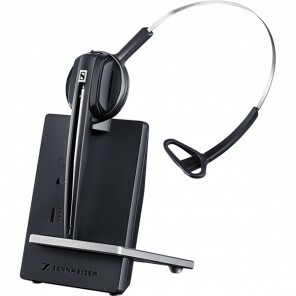 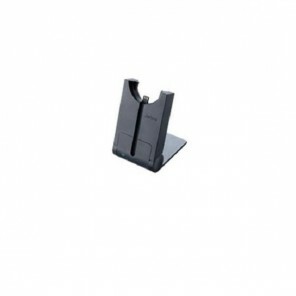 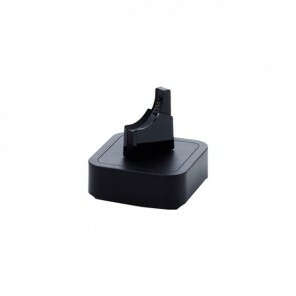 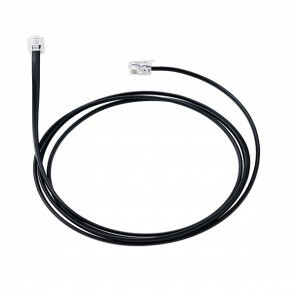 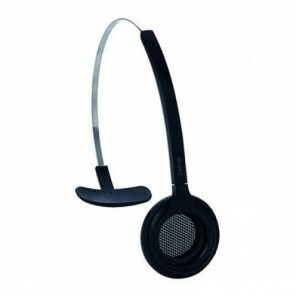 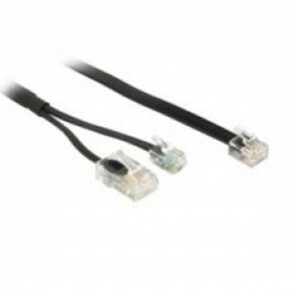 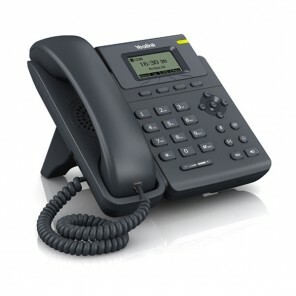 The Jabra PRO 920 is a professional headset designed for use with desk phones. 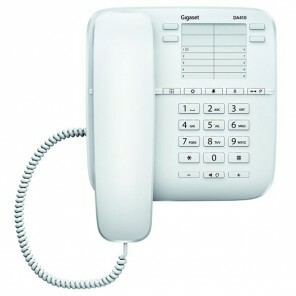 This is a simple, dependable and affordable way to start taking calls while freely moving either at or away from your desk. 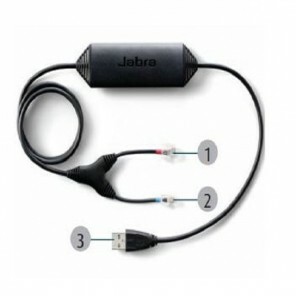 The sound quality and voice clarity of this Jabra headset is enhanced by integrated technology such as Jabra SafeTone, which protects your ears by cutting off loud noises and maintaining a safe volume level. 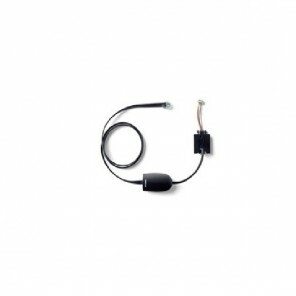 The noise cancelling microphone eliminates background noise, helping to ensure that you get your message across clearly without competing to be heard over the noise around you. 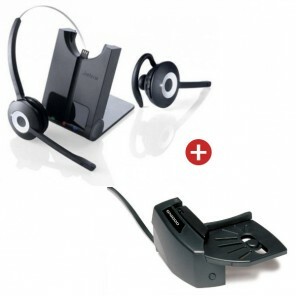 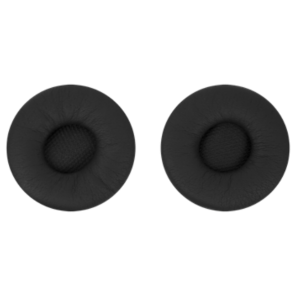 Built-in answer and end call buttons, as well as volume and mute functions, allow a good level of call control directly from your headset. 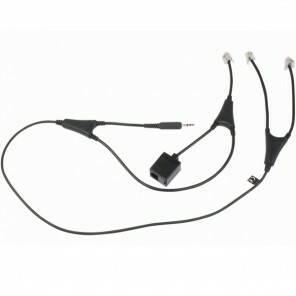 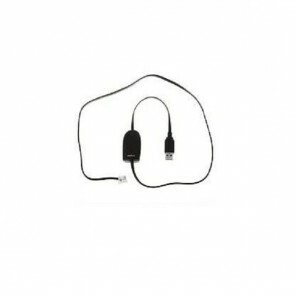 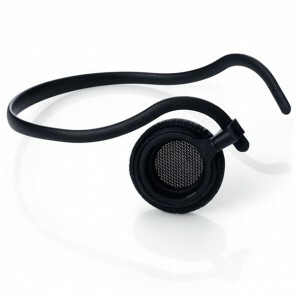 This headset will also intelligently go into sleep mode when inactive, to save power and improve battery life. 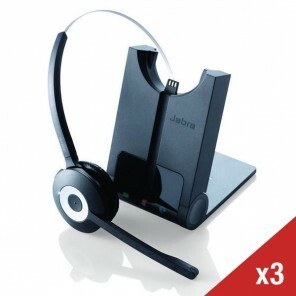 Compatible with all of the leading analogue and digital desk phone systems, this Jabra headset represents great way for most small to medium sized businesses to transition to go wireless, while also improving productivity, call quality and staff comfort at the same time.